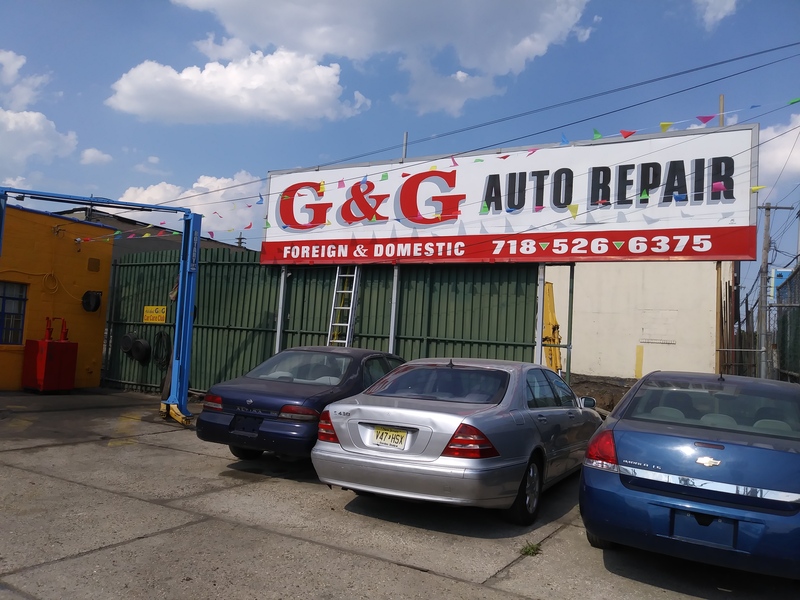 G & G Auto Repair where professional reliable honest service is guaranteed. 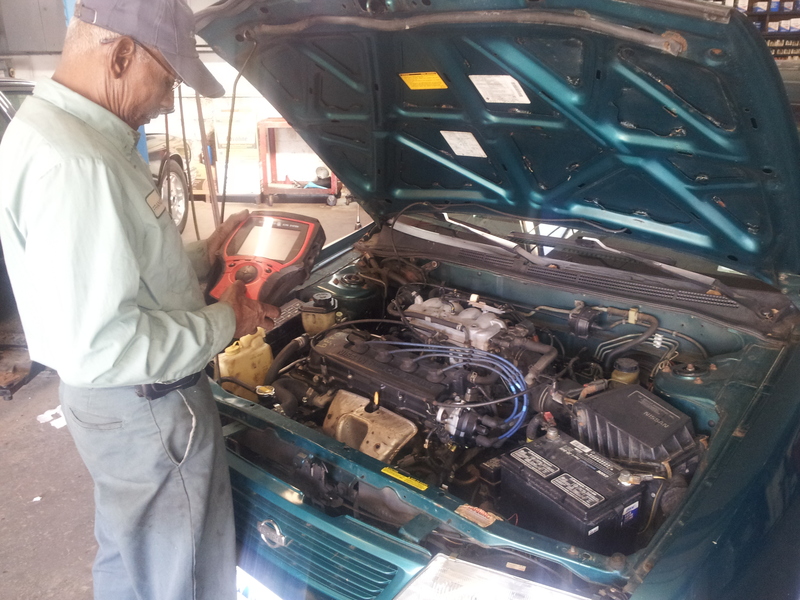 We want to be your auto maintenance and repair facility you turn to for all your automotive needs. For the many years we been in business, we been striving to provide our clients the best quality service possible to gain their full satisfaction. They have shown their appreciation by coming back to us repeatedly. 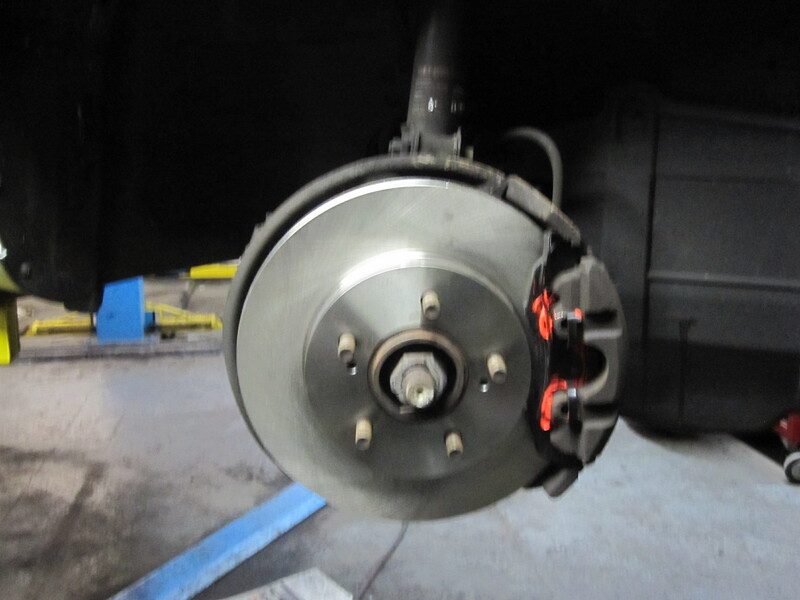 We want nothing more then to keep your and vehicle safe and on the road. 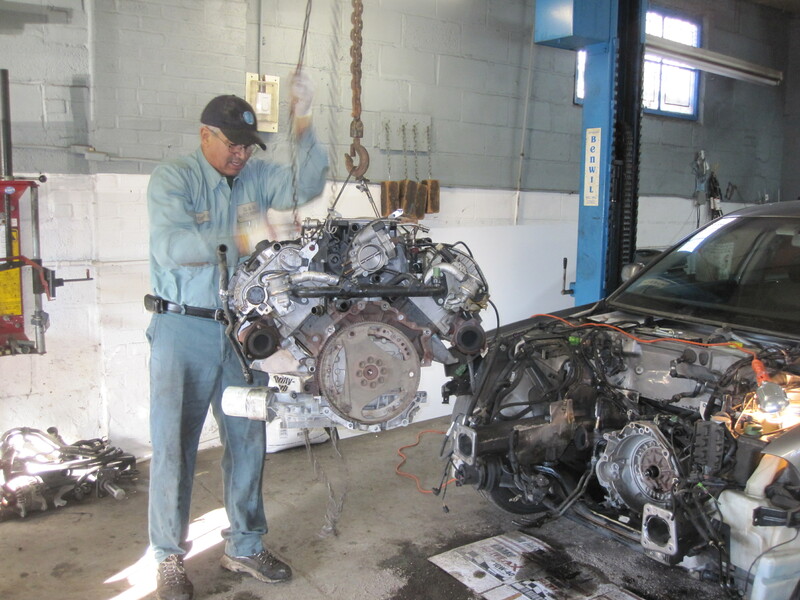 Whether you own an import, domestic, or a high performance exotic car, we' re the place to take your car for a scheduled maintenance, extended warranty work, crucial technical repairs, or even a simple oil change.